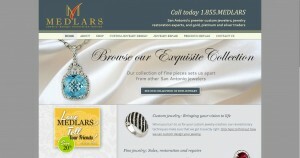 Medlars address, phone, website, hours of operation, and more. 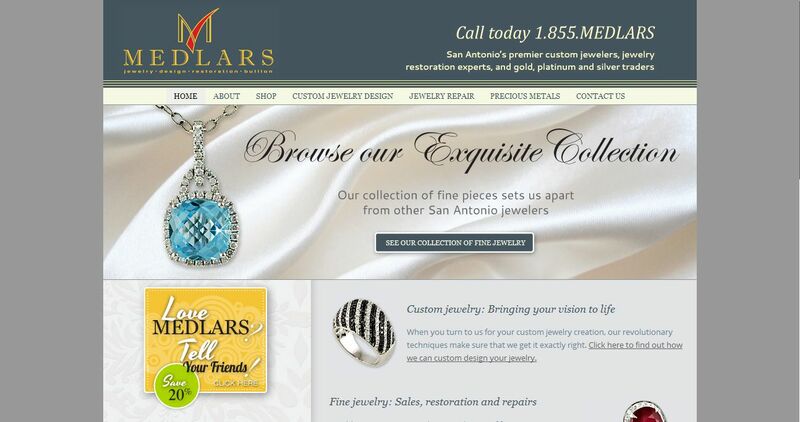 When M. Chapman Stout bought Medlars in 1996, the store was already legendary in San Antonio for its superb quality and unmatched custom jewelry design, thanks to Bob and Betty Medlars decades-long commitment to customer satisfaction. But Chapman saw even more potential for service to San Antonio and the state of Texas. Through his vision and investment in new jewelry manufacturing technology, Medlars has become a state-of-the-art facility for jewelry restoration, design, and creation, as well as an exquisite showroom of fine jewelry.